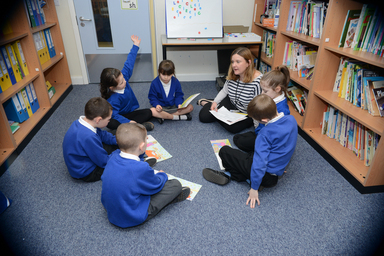 At Fell Dyke, we have worked hard to develop a curriculum which meets the needs of our children and fulfils the statutory requirements of the National Curriculum September 2014. 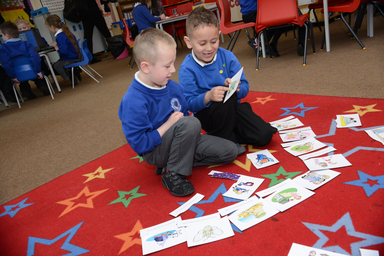 Teachers select half-termly themes for their year group which are highly engaging for pupils but also act as a vehicle to best deliver the demands of the curriculum. Our curriculum is constantly evolving. 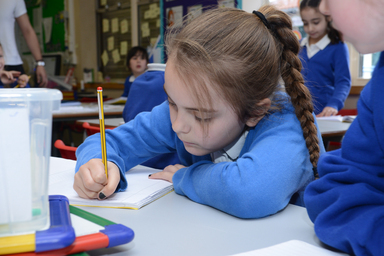 Ongoing evaluation and reflection ensures that each year it is reviewed and updated to reflect the interests of our children and significant events.